Join us for our Second Friday Blind Tasting Competition. Test your palate and wine knowledge with four different red wines. Correctly identify all four and be entered into the drawing for a Burnt Bridge Cellars gift certificate! We provide the notes on aromatics and flavors for each wine, written by our winemaker, according to his palate. 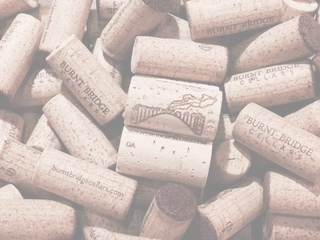 Our blind tasting selection is different each month, and we have a lot of wines to choose from. This is a fun, casual competition in a judgment free zone. Good luck! And if this isn’t for you, we’re also offering our custom flights and glass pours too. Sip & Fold Origami Night with Holly!